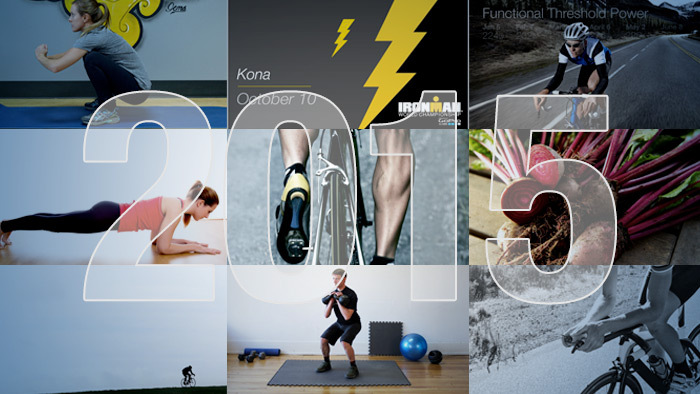 Did you miss any of our top articles from 2015? If so, here is your chance to catch up and read more great tips and advice to help you be your best in 2016. A more aerodynamic position is a great way to gain free speed for next year. However, it takes flexibility to maintain this position and still be powerful and comfortable. These four stretches from fit expert Garrett Getter can help you gain the flexibility you’ll need to stay comfortable and injury free. Five years after the first research was published we have a greater understanding of how and why beets boost performance and how we can get the greatest benefit possible. This is a guide to optimizing your training and racing. 8. What is the Performance Management Chart? The Performance Management Chart helps you balance your Fitness, Fatigue, and Form. Watch the video or read the article to understand how the PMC works, and how you can use it to achieve your goals. Mitochondria play a fundamental role in your performance as an endurance athlete. Molly Bresslin breaks down what mitochondria is, why it is important, and how you can increase it. The IRONMAN World Championships are considered one of the toughest single day events on the planet. The 112 mile bike through endless lava fields challenges every athlete physically and mentally. We looked at power files from professional men and women to see how they are able to push themselves to achieve their goals. Strength training is a component of training that many female athletes neglect. Nicole Drummer gives the reasons to strength train along with some key exercises you can do at home. Raising your Functional Threshold Power is critical to cycling success. Here are three workouts you should be doing to raise your FTP. Many cyclists look to the winter as a time to build their base fitness. However, this long held concept may not be the most effective way to train during the colder months. Coach Jim Rutberg explains why you don’t need to put in big miles to improve your fitness. Incorporating some simple strength exercises can be a great addition to your training routine. Use the following 8 exercises to gain strength you can use on the bike. Take a detailed look at which muscles apply power during the phases of your pedal stroke. Then learn how to build those muscles to help you ride faster and stay injury free.